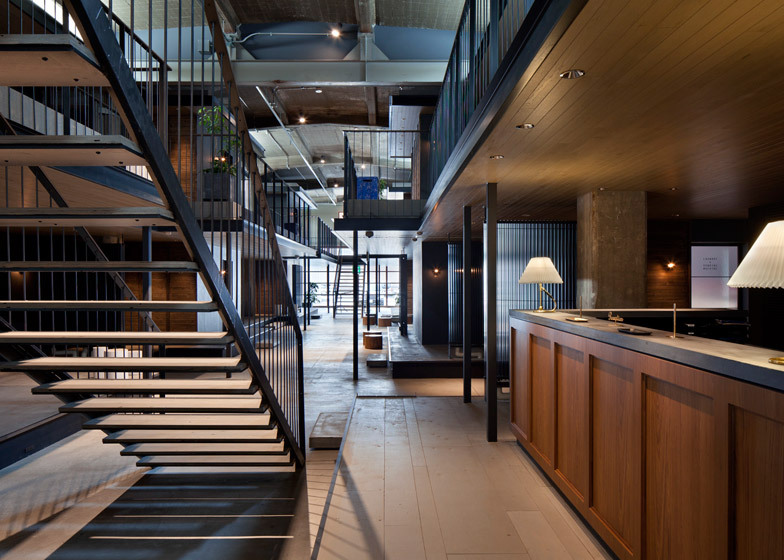 Japanese studio Suppose Design Office has converted a seafront warehouse into a specialist cycling centre with a hotel that allows guests to check-in while still on their bikes. 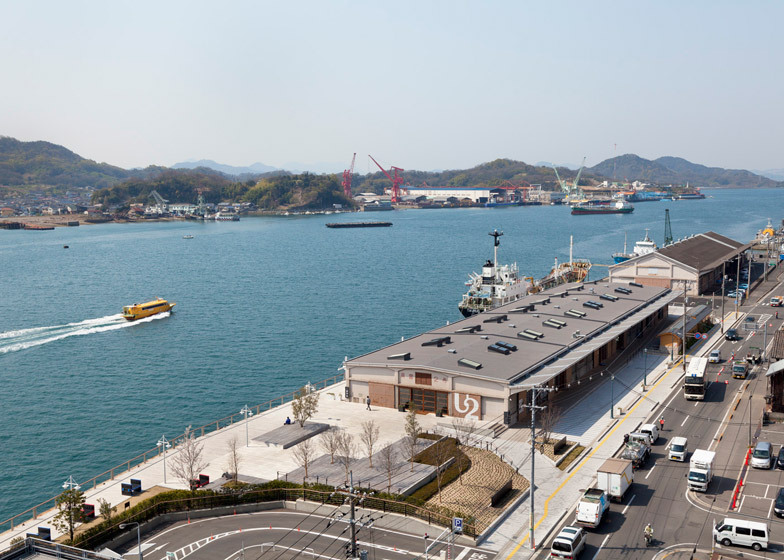 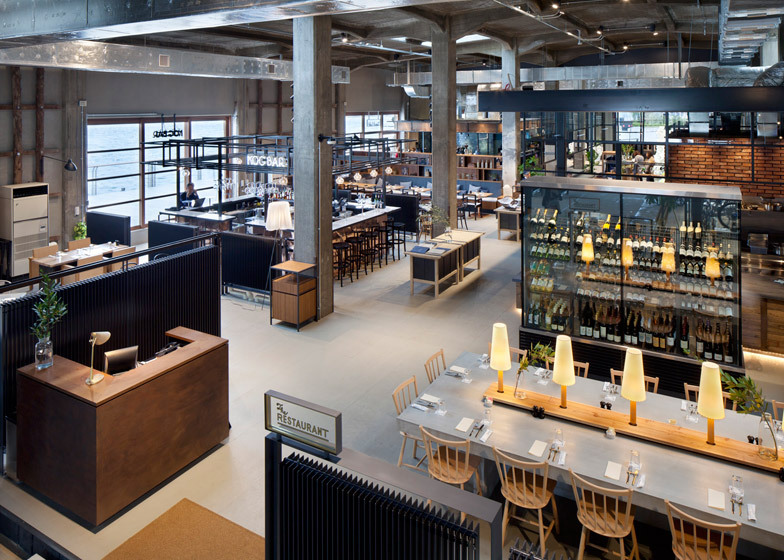 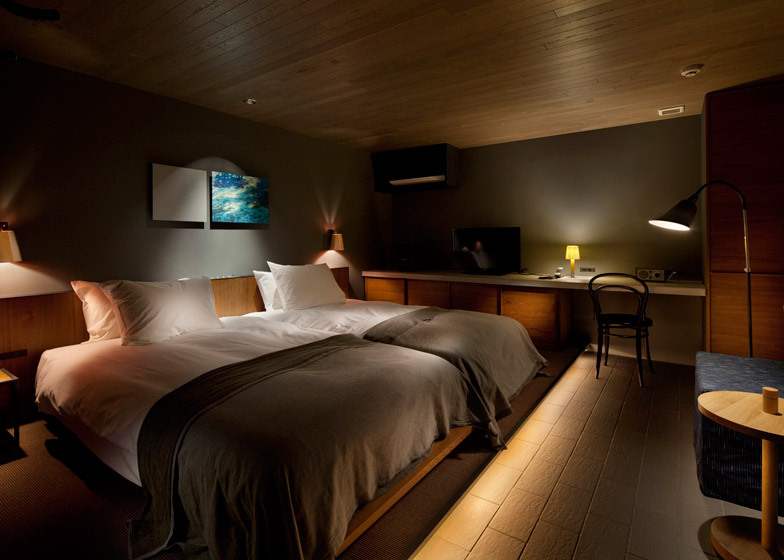 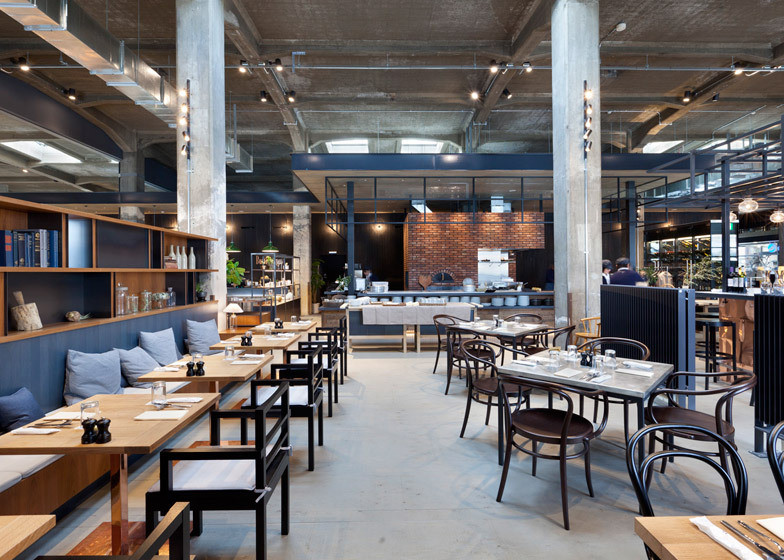 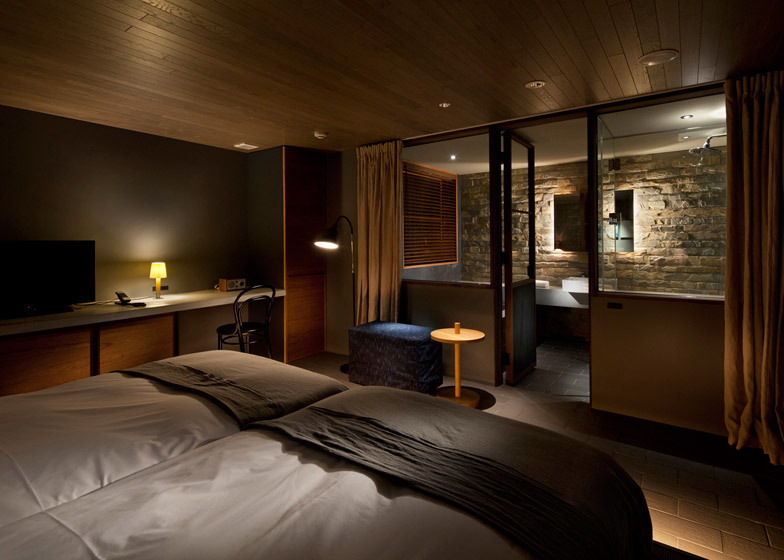 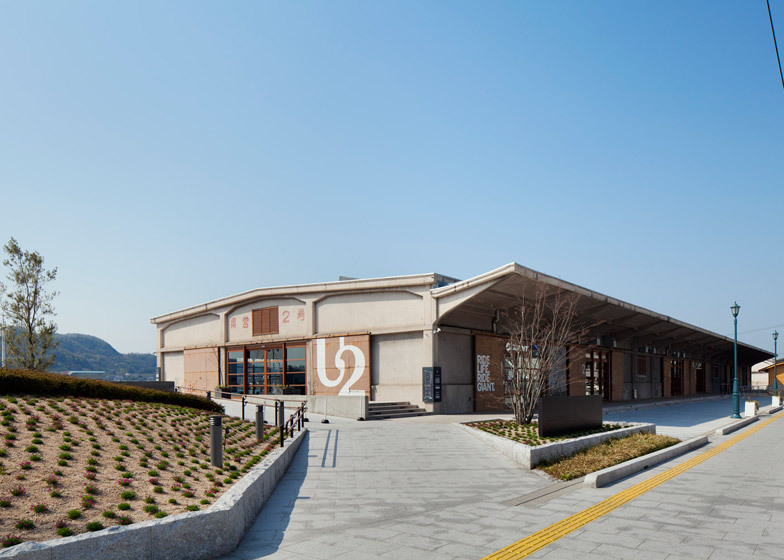 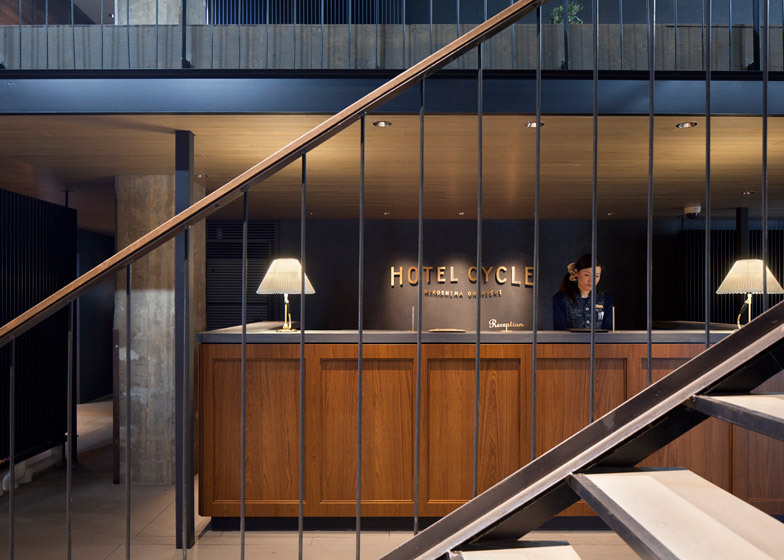 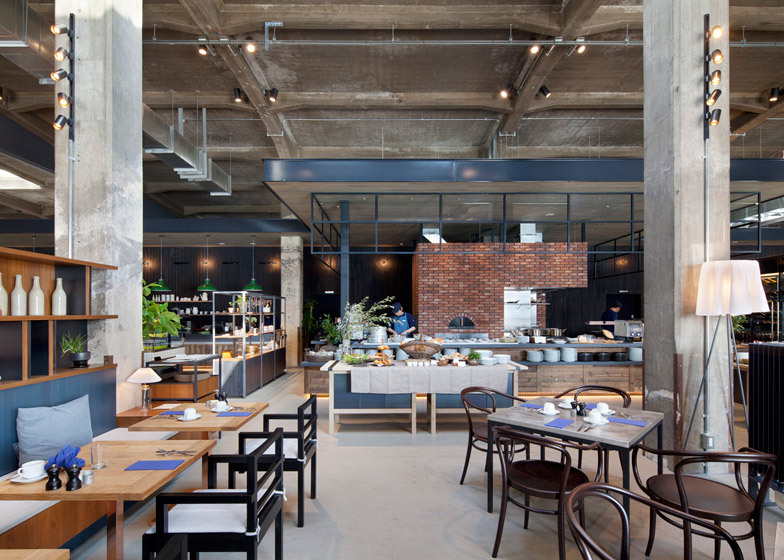 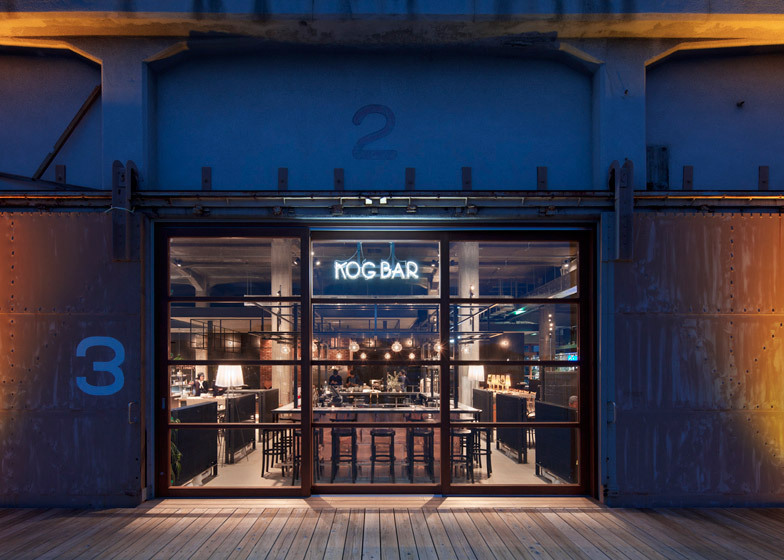 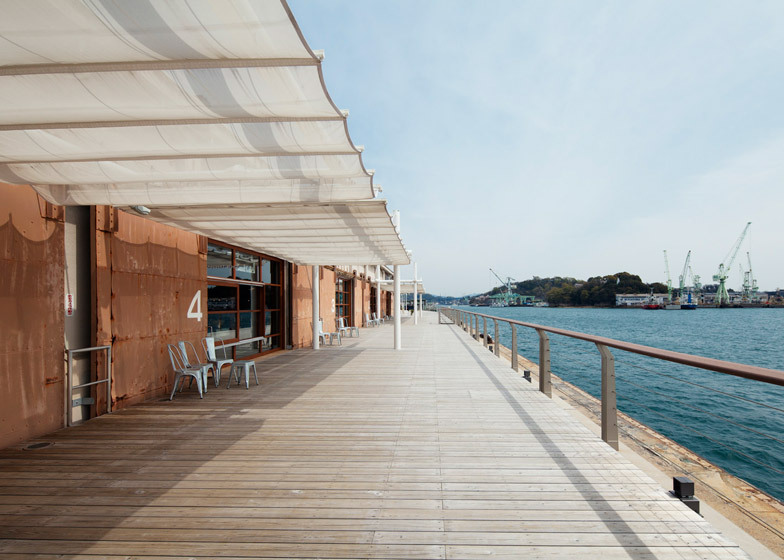 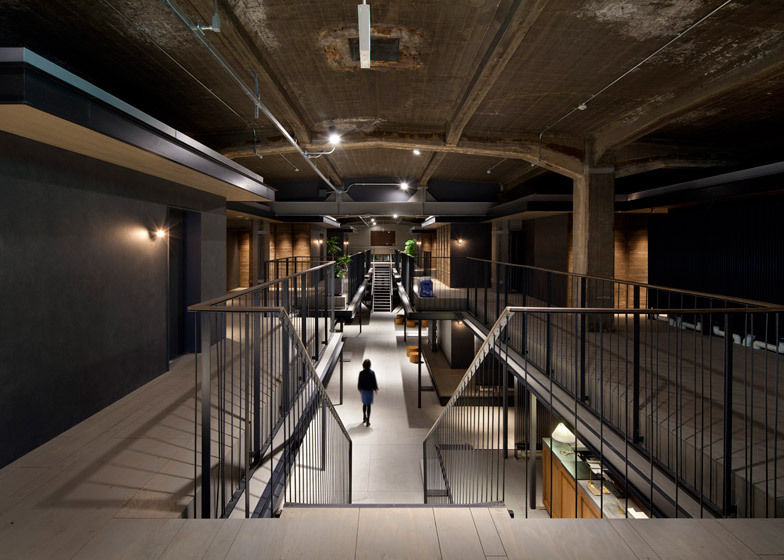 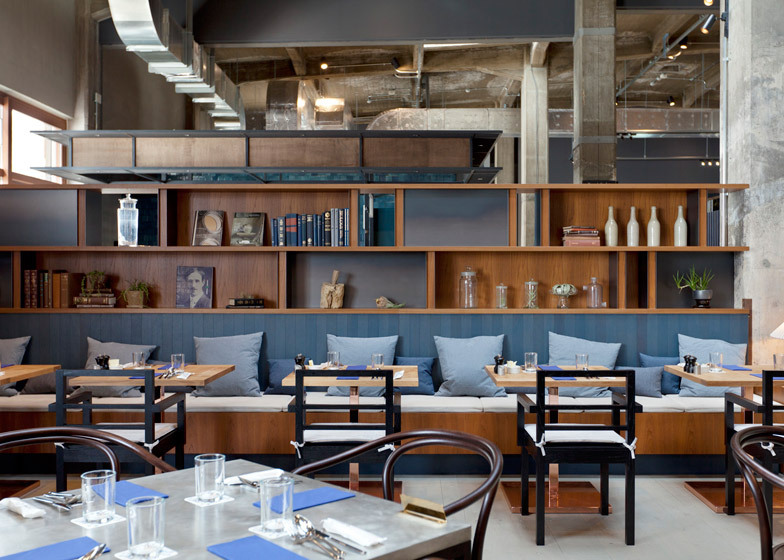 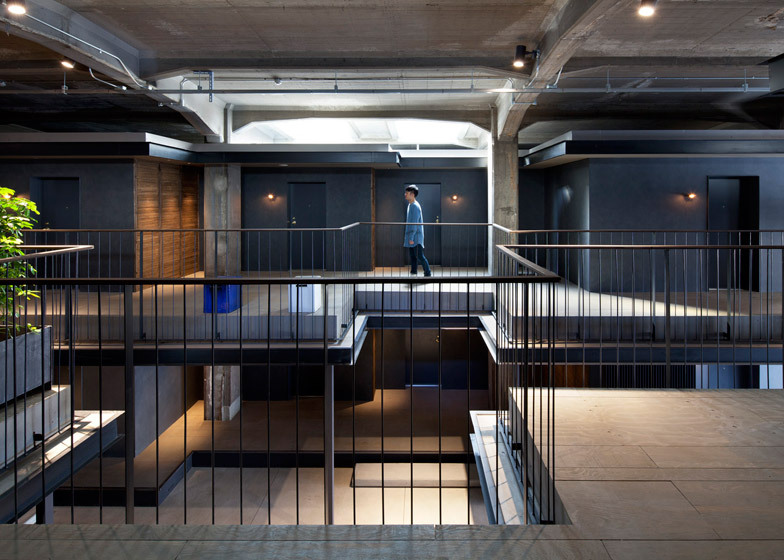 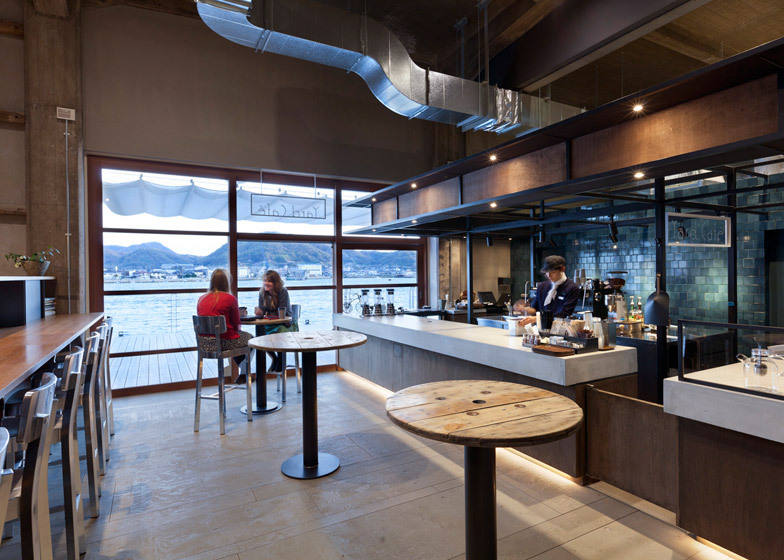 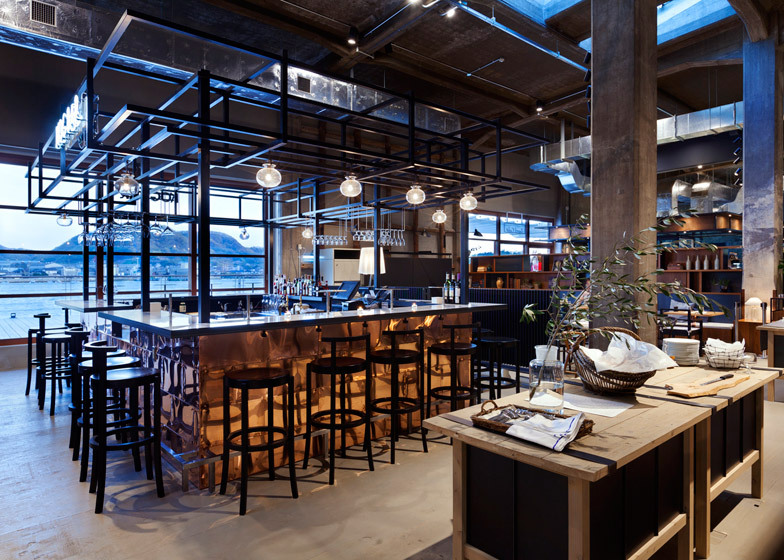 Hotel Cycle forms part of Onomichi U2, a complex dedicated to cycling culture created by Suppose Design Office in a renovated warehouse in Onomichi – a coastal city in Hiroshima Prefecture. 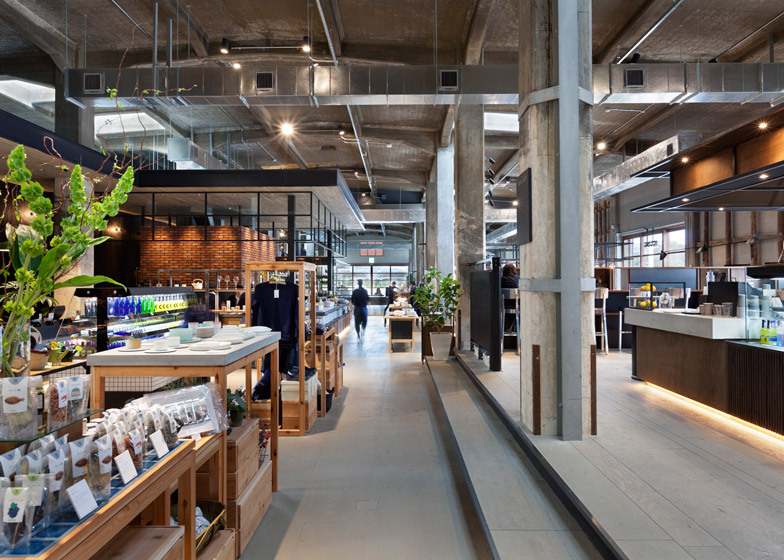 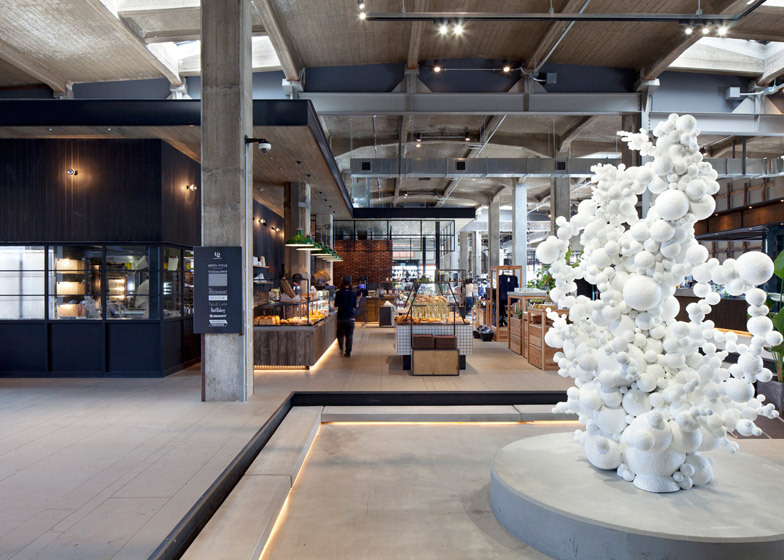 The complex includes a bike shop, a bar and restaurant, and a clothing shop that caters specifically to cyclists. 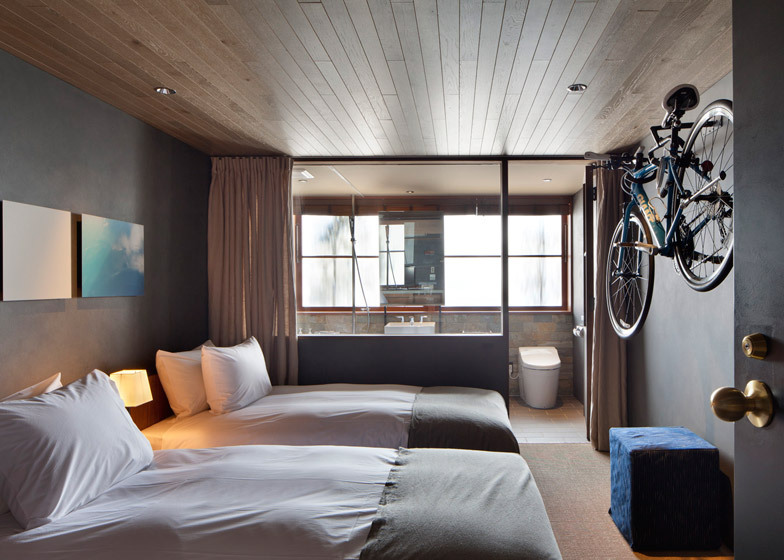 Even the bedrooms come with wall hooks that allow guests to display their bicycles when not in use.